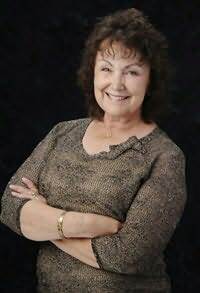 Susan Arnout Smith is a third generation Alaskan now living in California. Winner of the Stanley Drama Award, she has written television movies that have aired in the United States and other countries. She has been a playwright at the National Playwrights Conference, Eugene ONeill Theater Center, and an essayist for National Public Radio.